Should that be birthday candle? What a sweet sweater! 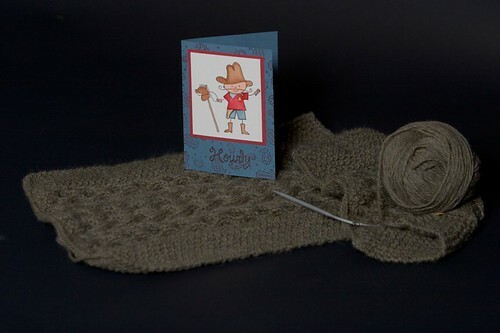 Will you be knitting him a birthday sweater EVERY year? I was compulsive about smocking my daughters’ birthday outfits EVERY year! I find actually making a list in order of priorities really helps. It is soooo gratifying to cross the items off! ohhh. there’s that sweater again. Did you mention what yarn you’re using? I like the color. i wish i had knitting skills… *cry hehe, the sweater looks really nice so far.